Can your business benefit from the enthusiasm, skills and fresh approach of future UTS Engineering graduates? flexible, cost effective resource solution while making a real impact on the education of the next generation of engineers. disciplines of Civil, Mechanical, Mechanical and Mechatronics, Electrical, Biomedical and ICT. With over 300 students actively seeking an internship and an opportunity to contribute to your business, this is an exceptional opportunity to help shape the future generation of engineers. One company to have benefited from the program is Siemens Ltd, who have hosted 43 UTS Engineering interns over the last 9 years, and have gone on to employ a number of these interns on graduation. complete specific tasks or projects and improve processes whilst giving them the opportunity to “try before they buy” and identify future employees before they enter the job market. Organisations also report great benefits from the program in terms of professional development for their existing staff as a result of opportunities for them to mentor interns. 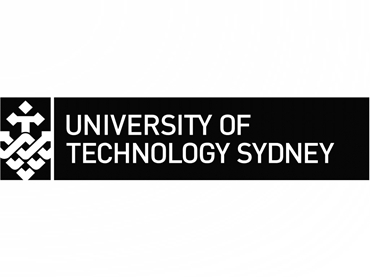 For more information on how your business can benefit from the UTS Engineering Internships Program, email the Industry Partnering Unit, phone (02) 9514 7674, or visit the website.